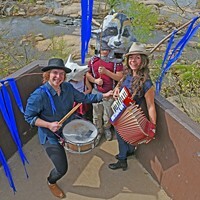 Remaking Petersburg | Cover Story | Style Weekly - Richmond, VA local news, arts, and events. A historic city finds a resurgence. Arts, culture and theater have been a key to Petersburg's renaissance. Attendees enjoy the sixth annual Festival of Grapes and Hops in Old Towne Petersburg held over the weekend. Inside a 124-year-old building in Petersburg, three oversized windows open up the living room of an almost-renovated apartment, offering commanding views of historic downtown. When finished, the one-bedroom unit inside the former Butterworth Furniture Building will rent for between $600 and $700 a month, with 44 more apartments and 54 art-studio spaces available. Cradling his infant son, Alcon, in his arms, Isaac Ward watches while his contractors work. The building co-owner and renovator of what is now called the Ward Center for Contemporary Arts says that there's no way he could have undertaken the $6.3 million renovation without historic tax credits. "Without the tax credits, we'd be looking at $1,800 a month for apartment rents," Ward says. His prices are inexpensive enough to attract artists who need to spend money on working spaces, and less time on day jobs to pay exorbitant rents for their residences, as is the case in many cities. The skyline and Sycamore Street are epicenter of the cultural revival. Ward's building — and its ability to cater to the needs of artists — is at the epicenter of Petersburg's cultural renaissance. Ground zero is Sycamore Street, a former center of a downtown retail area that runs through the heart of the city's 190-acre Old Towne Historic District. Sycamore stretches down a hill from Washington Street to West Old Street, and is surrounded by a number of red brick structures, some dating back to antebellum days. It's busy on weekend nights, especially during Friday for the Arts, a celebration on the second Friday of the month. Ward also oversaw the $3.1 million renovation of the Odd Fellow's Building, an art deco structure built in 1892 that has 19 apartment lofts and five retail storefront spaces. It's across the street from the Ward Center, which holds its grand opening Feb 13. 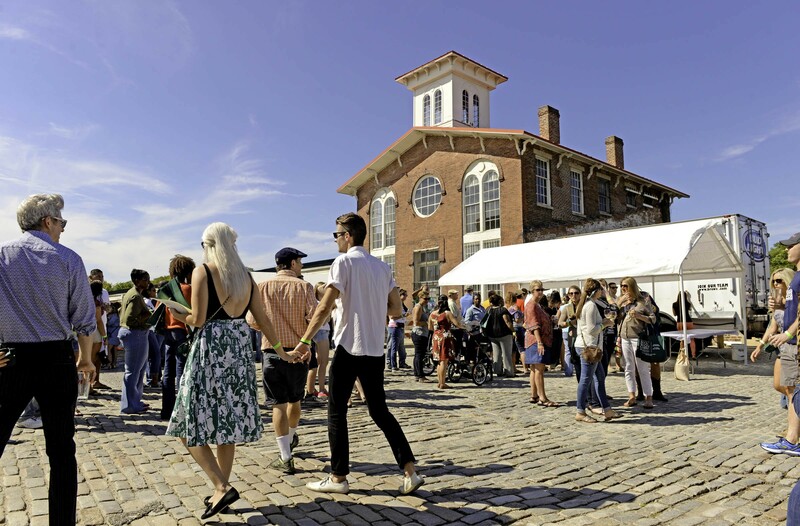 "We have managed to find enough dedicated artist residents to build successful businesses and keep several galleries open throughout the year," says Daphne Maxwell Reid, a noted actress and radio commentator. 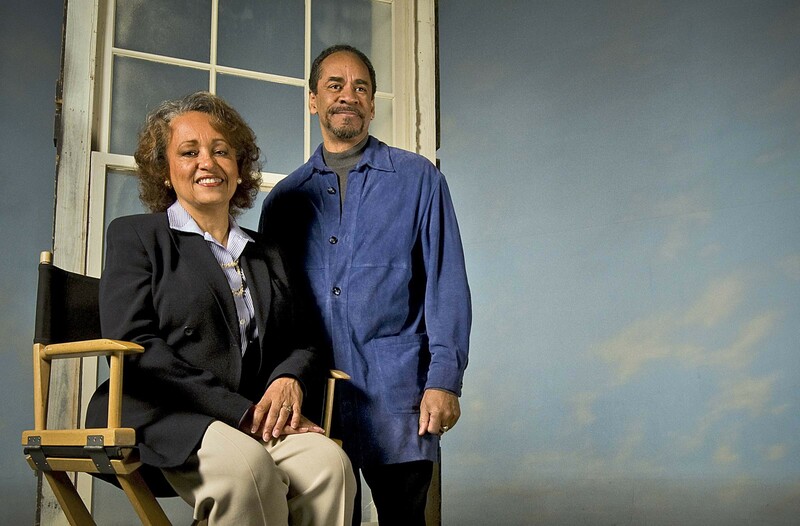 She and her husband, actor Tim Reid, co-founded New Millennium Studios in Petersburg 17 years ago. "With the city's focus on renewal," she says, "Petersburg is getting a fresh look that comforts those who have rediscovered one of Virginia's gems." 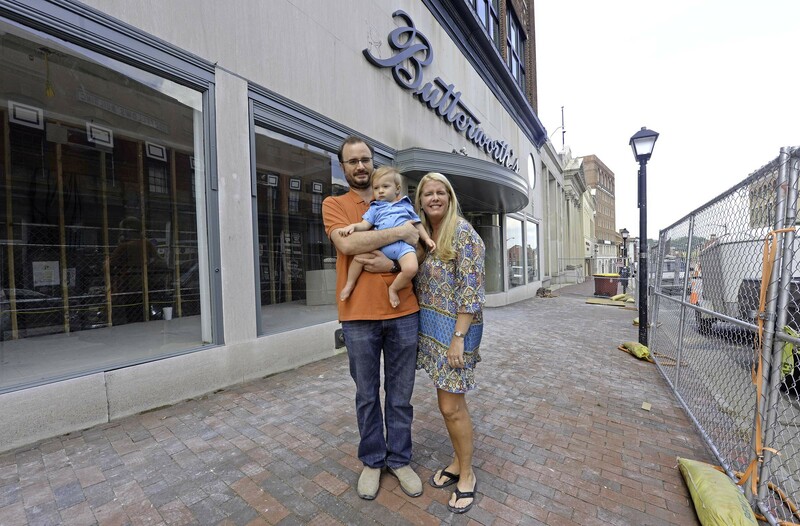 Isaac and Noelle Ward (with son Alcon) are renovating the old Buttersworth’s Building, an art center. Now that more affordable living and working space has become available, artists are renting or buying and renovating older spaces for homes, galleries or studios. More restaurants are popping up, including ones with Richmond roots such as Croaker's Spot. Early this year, Mint Gastropub moved from Richmond's Fan District to West Old Street. President Barack Obama made Longstreet Deli on North Sycamore Street famous when he dropped in for a cheeseburger six years ago. The eateries also are patronized by the military, which has become an unexpectedly important part of the cultural dynamic. Nearby Fort Lee, an Army post, has seen its average daily population increase to 42,000 people — a 50-percent increase from 2008 to 2011. The big bump came after a five-year base realignment program consolidated several logistics and supply training commands starting in 2005, although future cuts of up to 2,800 positions are possible. It's not uncommon to see troops in camouflage utilities sipping iced tea at lunch in one of Old Towne's trendy eateries such as Wabi-Sabi. Daphne Maxwell and Tim Reid of radio and television fame built a pioneering movie and video studio 17 years ago. Petersburg's latest cultural expansion is in cinema. The Reids were the pioneers who had plenty of experience with film and television. Tim Reid starred in the "WKRP in Cincinnati" television series from 1978 to 1982. Downtown played a role in Steven Spielberg's "Lincoln." And this summer, Meg Ryan finished filming "Ithaca," a movie based on a 1943 novel by William Saroyan about living on the American home front during World War II. She directs and stars in the production that takes advantage of Petersburg's broad offerings of architectural backdrops that can span three centuries. "Movies are driving the renaissance along with art and restaurants," says Brian Little, director of Petersburg's cultural affairs, arts and tourism. Three more movies or television series are in the works, including a three-part series on the American Revolution for the Discovery Network. Tim Reid's Legacy Media Institute will hold its second International Film Festival the city Oct. 17-19. It took a lot of time and sweat to get to this point. As is typical with many arts scene successes, the hard work was done by an intrepid group of risk takers. In Petersburg's case, they were willing to play advantages with tax credits against possibly losing their life savings trying to renovate musty old buildings that once were used as pre-Civil War storehouses, when Petersburg was an important rail and seaport center. There was even more risk because Petersburg was in the midst of a decline when Old Towne won a listing on the U.S. Registry of Historic Places in 1980, setting it up for renewal. About that time, cigarette maker Brown & Williamson, a major employer, was about to move out of state. The downtown Sycamore shopping district was taking big hits because the Southpark shopping mall was opening a few miles north in Colonial Heights. The city of 32,000 is so cemented in the South that it still has a somnambulant feel. 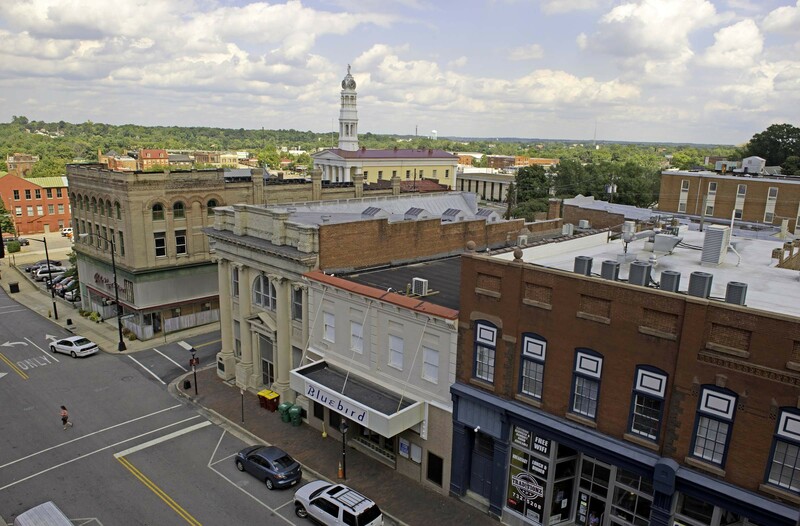 Residents show a special friendliness that seems to be lacking in Richmond, the big-brother town 30 miles north. Yet Petersburg has a certain independent spirit, as its history shows. Before the Civil War, it had more free blacks than anywhere else in Virginia. During the war, the city endured a nine-month-long siege by the forces of Union Gen. Ulysses S. Grant. When Petersburg went down on April 3, 1865, Richmond was soon to follow. 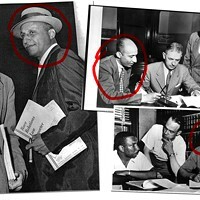 Echoing its freedman past, the city played a major role in civil rights. 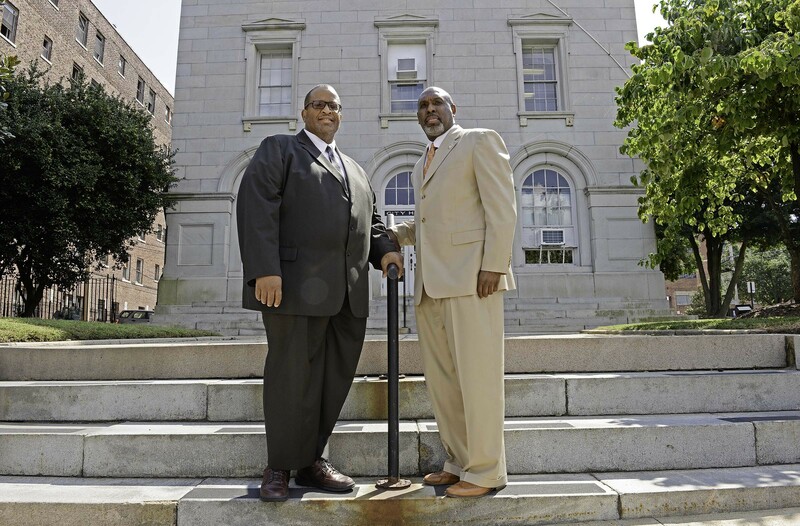 Wyatt Tee Walker, pastor of the city's landmark Gillfield Baptist Church, cofounded the Southern Christian Leadership Conference with his close friend the Rev. Martin Luther King Jr. in 1957. 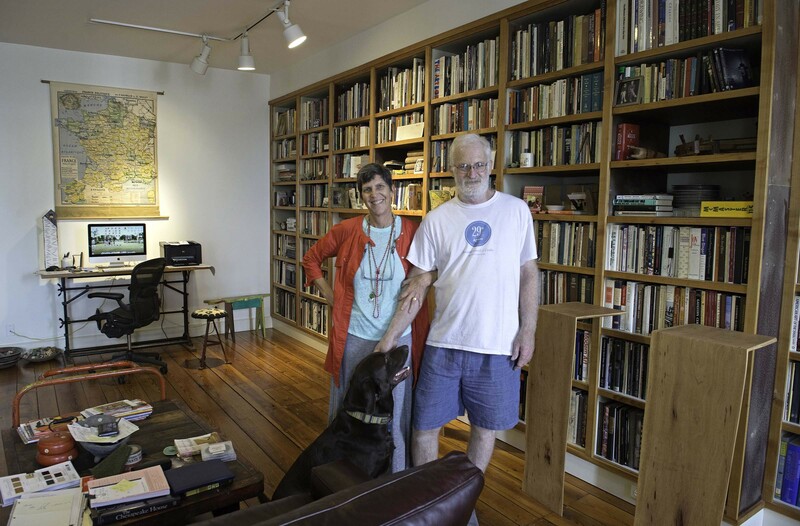 Aimee and Alain Joyaux at their three-story home and work space downtown. Petersburg could be described as poor with big potential some 11 years ago, when Aimee and Alain Joyaux were at Ball State University in Muncie, Ind., looking for a new place to live and create their art. Alain was the head of the university art museum and Aimee was an art professor. They looked at property in North Dakota, a farm in Iowa and another spot in New Jersey. Alain was fearful of moving to the South, but "weather was a consideration," Aimee says. Because they'd also bought a house in France, being on the East Coast was more convenient. They learned that Petersburg had city-owned properties listed to sell along with tax credits, but buyers had to qualify. There was three-story former warehouse dating back to 1854 at the top of Sycamore Street. "I called and they asked me if I had a job locally and I said, no, we'd get them when we arrived," Alain says. "That was a minus mark. They asked if we had family locally. No. Another minus mark." The couple prevailed and bought the property for $32,000. Alain is a master craftsman, so they got right to work. The building had been used to store cotton and peanuts and had a number of unusual qualities, such as a trap door from the third floor to the second to drop products. They scrounged high-quality wooden doors and other items in the Midwest. They also dealt with unexpected oddities, such as having to carve out scallop marks on brick walls because that was the only way they could be re-plastered. Today, their home is a combination of workspace and a loftlike residential area. The first floor is filled with 7-foot tall French armoires that Alain buys in France, imports to Petersburg and refurbishes for resale. There's a small, undeveloped porch, and an area where Aimee, a photographer, has collected old printmaking plates to make product bag logos from a former feed shop in Richmond's Scott's Addition. She uses them to make prints. The second floor features a broad living space, with a big kitchen, a family-living area with wall-to-wall bookshelves and a bedroom in the back. The third floor is Aimee's studio, including a fully equipped darkroom and a guest room on the front facing Sycamore Street. Alain and Aimee have had no trouble finding work in the area. She taught art at the Appomattox Regional Governor's School for Arts and Technology down Washington Street from her house, at the Visual Arts Center of Richmond, and now serves as director of instructional resources and emerging technologies at Richard Bland College of the College of William and Mary, south of Petersburg. A native of the Chicago suburbs, Mark Pehanich moved to Petersburg 17 years ago with his wife, Dolly Holmes. A sculptor and abstract painter, Pehanich had been studying at Brooklyn College. Despite New York's arts scene, he simply couldn't afford the costs, he says: "New York was just getting more and more expensive and more difficult." Many artists were fleeing Manhattan after stock-market booms sent rents soaring. Some moved to formerly inexpensive parts of Brooklyn, such as Red Hook or the Navy Yard area, sending their prices skyward. "You would have to work at day jobs hours and hours each week just to make rent or find studio space," Pehanich says. "The more you do that, the less time you have to do creative work." Pehanich and his wife, a native of Alexandria, started searching for a smaller city with low costs that wasn't too far away from major art centers. They noticed Petersburg in a preservation magazine and saw a listing for a house "on very friendly terms" of about $30,000. Dolly Holmes and husband Mark Pehanich have built studios downtown for their painting and sculpting. The deal was sweetened by state and federal historic tax credits that can be used over time or can be syndicated and sold for cash. The system worked so well that in 2002, they used it to buy a storefront property at 105 N. Sycamore St., across the street from where Aimee and Alain Joyaux live. They started renovating it in 2009 and have it just about finished. They have a large loft area on the top floor with ceilings so tall they're building a raised section in the middle with a curved staircase so they can take breaks between work. Dolly, who specializes in encaustic painting, has the front part of the floor facing Sycamore. Pehanich has the back. "It is as nice a studio as you are going to find and it's not the kind you are going to find in New York," he says. Daphne Reid sees such rehab efforts as anchoring the city's true art comeback. "At first, there was an abundance of 'hobby' art done by those who enjoyed pursuing the arts, but who were not attempting to create businesses from their efforts," she says. As Friday for the Arts started attracting folks from Richmond and surrounding areas, she says, "we watched the streets fill with the curious and then the serious." She notes that critical mass was achieved when the grants for rehabilitating buildings attracted committed artists and the community welcomed and supported them. Besides being urban homesteaders, both Aimee Joyaux and Mark Pehanich have something else in common — they're former art teachers at the Appomattox Regional Governor's School for Arts & Technology. Founded in 1999, the school draws 379 students from 14 jurisdictions stretching from Powhatan, Chesterfield and Richmond to Isle of Wight County and many places in-between. Its students are chosen competitively according to their grades and aptitude for drawing, writing, dance, music or technology. 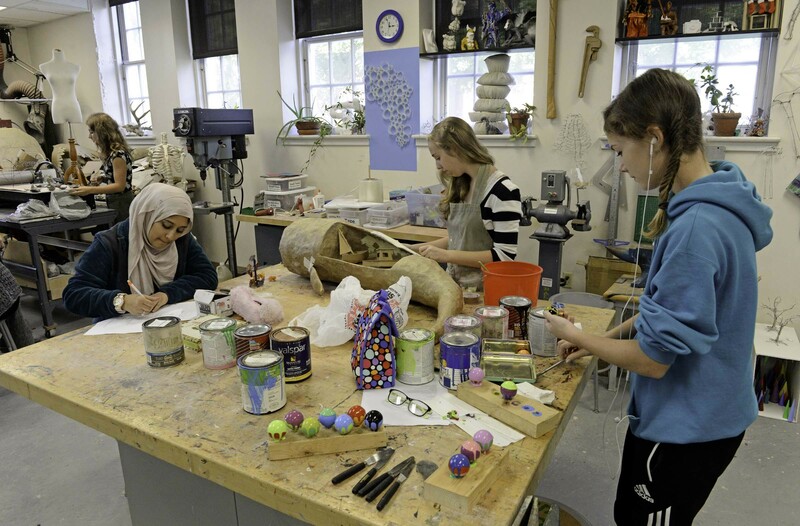 Sizza Sarooq, Cassie Williamson and Skye Shannon in class at the Governor’s School. The school is another support for Petersburg's cultural emergence. Students and teachers interact in class and stay in touch long after graduation. There also are special ties with Virginia Commonwealth University's nationally recognized School of the Arts. Many of the teenagers have their first art shows in one of Old Towne's venues. A large, half-moon-shaped auditorium is the school's centerpiece for dance, jazz, drama, classical music and other events. The distinctive auditorium, recently spiffed up, was in use when movie actor Joseph Cotten was a student at what then was an all-white Petersburg High School. He went on to appear in films of the 1930s and '40s, including Orson Welles' landmark "Citizen Kane." Another attraction is a once vacant White House — actually painted yellow — which sits on the school property. It's been renovated to allow visiting artists and other educators to stay for weeks at a time so they can interact closely with students. Part of the makeover was funded with a $225,000 grant from Petersburg's Cameron Foundation. The first artists to visit will be the members of the Garth Newell Quartet, a chamber music group based in Bath County. They'll stay for three days in late October. Its attributes notwithstanding, the governor's school points to something unsettling — Petersburg poverty and income inequality. The city poverty rate is 28 percent, a point higher than Richmond's. And that affects schools. Peabody Middle and A.P. Hill Elementary schools were denied accreditation a few weeks ago by the Virginia Department of Education, which complained of "persistently low student achievement." It was the ninth straight year that Peabody was unaccredited, and the second year that A.P. Hill was denied. Vernon Johns Junior High School got conditional accreditation. "It has been a challenge," Petersburg Mayor Brian Moore says. The school system allowed the two troubled schools to start a year-round academic program in August. That could be a solution, Moore says, but it's too early to tell. Attacking poverty has been a longtime challenge, but Moore believes that work-force training, linking people with skills that employers need, and improved intercity transportation will play a big role. Petersburg helps operate a four-times-daily bus service between the downtowns of the southern city and Richmond to give people an easy way to get to work. "Parking's free in Petersburg and the ride is seven dollars," Petersburg City Manager William Johnson says. "You can't get a better bargain than that." Mayor Brian Moore (left) and City Manager William Johnson say the art renaissance is sustainable. A plus is that Amazon has located two new distribution centers in nearby Chesterfield and Dinwiddie counties, but a big question mark is what happens at Fort Lee, which could lose 2,800 troops in national military force reductions. Moore doesn't think it will happen. "We're a training center and we have international folks train out of Fort Lee," he says. The growing threat of terrorism from groups such as the militant Islamic State in Syria and Iraq probably means Fort Lee won't see cuts, Moore says. On his to-do list is getting General Assembly financial help in remaking the major intersection where Interstate 95 meets Washington and Wythe streets. For years, a now-defunct and especially ugly Holiday Inn dominated the main entry to the city. "You had 100,000 cars driving by that monument to depression," he says. Upgrading the area "is our only chance to make a good impression." 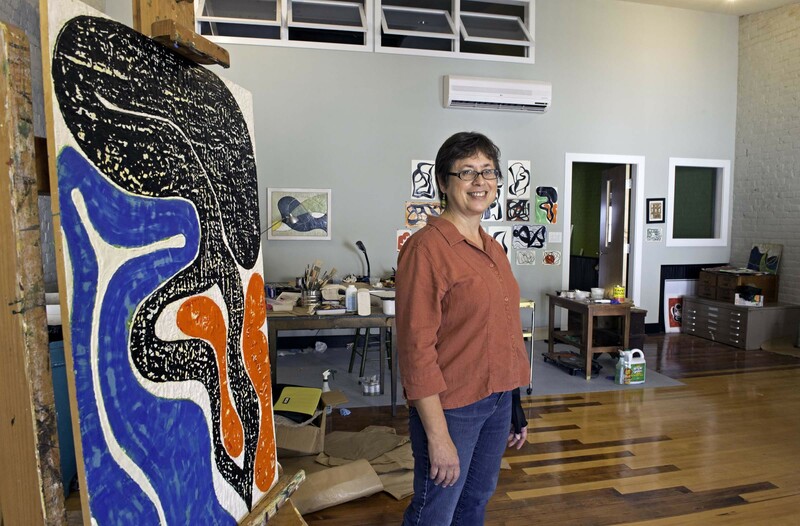 What's next for Petersburg's art scene? Almost all of the city-owned properties available for renovation with historic tax credits have been used up, says Vandy Jones, the city's economic development manager. One remaining possibility is the former Petersburg Hotel, a city-owned, six-story structure with 44,000 square feet of space. Officials have been in talks about its possible renovation with historic tax credits but no deal has been worked out. "The private market is active," Jones says. "I saw three new listings in the historic area last week." The Ward Center will add considerable studio space when it opens soon, but it's really only replacing some art space that was at the old Butterworth building when it was operated by the Petersburg Regional Art Center, before shutting down for its transformation into the Ward Center last year. A major initiative involves working with Richmond and applying for grants from Artspace, a national nonprofit group with 33 projects across the country. The idea is to build or convert structures to handle dwelling and working space for artists whose household income is about 60 percent of the local average. 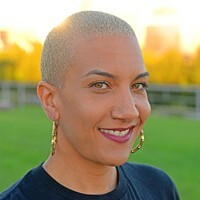 The Cameron Foundation and the cities of Petersburg and Richmond together have put up $46,000 to explore applying for money for art spaces in either city or both, says Risha Stebbins, spokeswoman for the Cameron Foundation.